Cereal grains are the basis of staple food, yet post-harvest losses during long-term storage are exceptionally high, above 20%, making storage the single phase from harvest to final product with the highest losses. This is responsible for about 6% of total greenhouse gas emissions from food waste. Pests are to blame, with grain moisture content and temperature being the most significant factors. Off-farm cereal storage sites such as traders, feed millers, millers and breweries, experience the same challenges, which have high cost implications in lost revenues or cost to rectify. 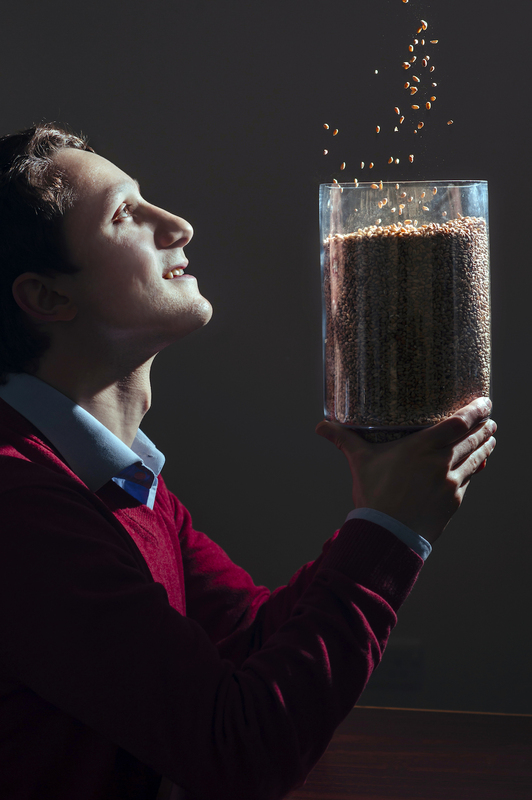 Crover is using its patent-pending technology for locomotion in bulk solids to develop the first remote probing device able to move within stored grains, improve their packing and measure conditions. Crover’s grain monitoring solution is for owners of large farms with silo storage or off-farm grain storage sites seeking to reduce grain wastage.